Snow storms can be gorgeous, but they can also force us to stay cooped up for days on end — which can make it tough to keep restless children entertained. 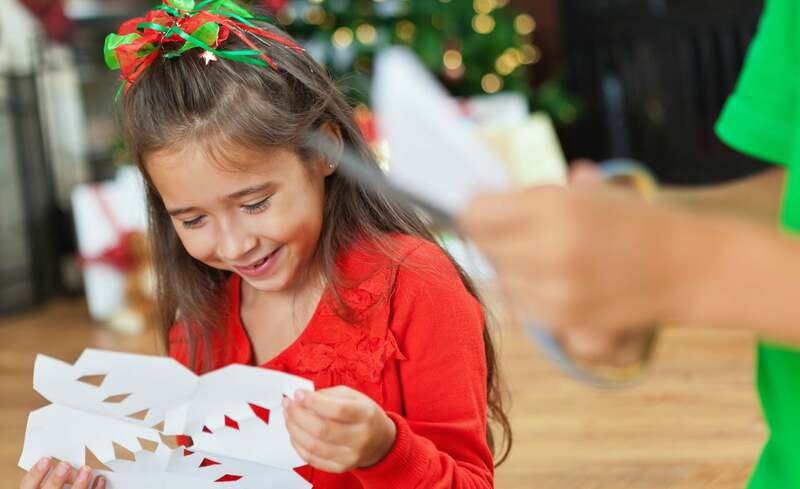 Check out these fun crafts that will keep them occupied, so you can stay sane. Use your paint brush to coat the popsicle sticks in glue. Sprinkle the glitter over the popsicle sticks and allow them to dry. 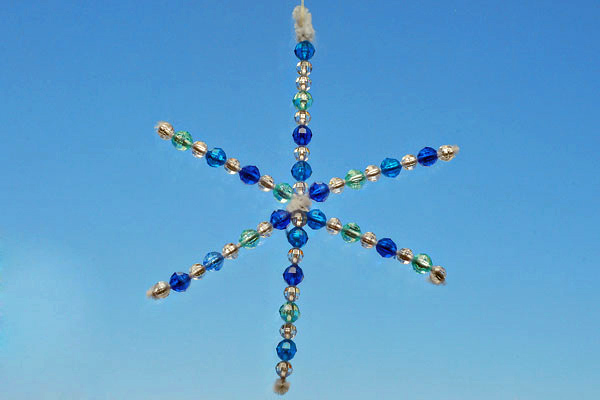 Once they are dry, layer the popsicle sticks on top of each other to form the snowflake, and glue them in place. 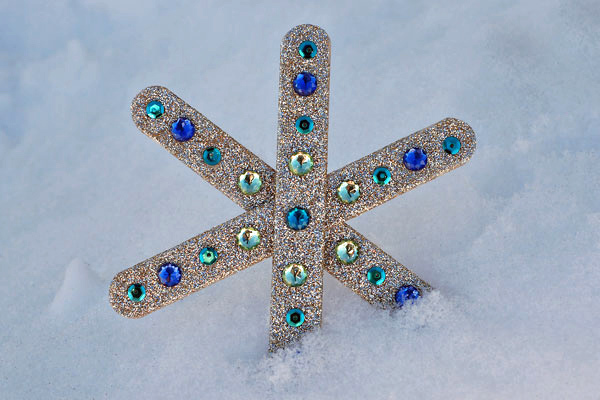 Decorate the snowflake with sequins and gems. Cut the pipe cleaners so that you have three 6-inch segments. Hold one pipe cleaner piece vertically, then wrap the other two pieces around it so that they make an “X” across the vertical piece. Slide the beads on the pipe cleaner, alternating between colors. Fold down the edge of each pipe cleaner to keep the beads in place. 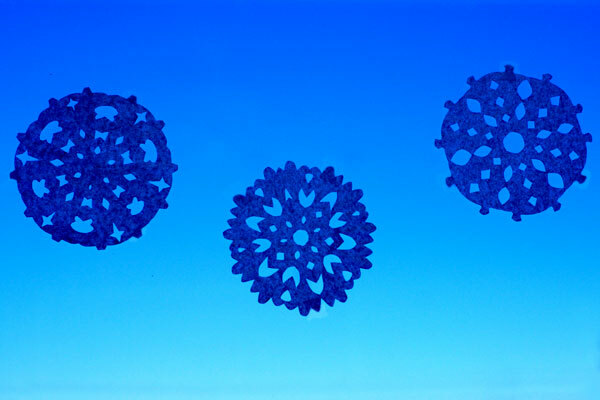 Make a loop in the top pipe cleaner for hanging. Thread some string through the loop and hang the snowflake. Fold the coffee filters in half to form a semi-circle, then fold the semi-circle in half two more times. Use your scissors to cut along the edges of the folded coffee filter. You can play around with cutting out different shapes and seeing what kind of design they make. Unfold the coffee filter and lay it under some heavy books to flatten the folds. Use the tape to tape the snowflakes up in a window.